To tell you honestly, it took me a while to get down to writing this piece as - oddly enough - I'm not really all that excited about this model. Sure, it's a new iPhone and I'm a big Apple fan but I don't know; Something about it just doesn't feel right. I mean, does the new Apple iPhone 7 have enough innovative features to feel hyped about? You tell me. Frankly, I like the bigger iPhone 7 Plus better. 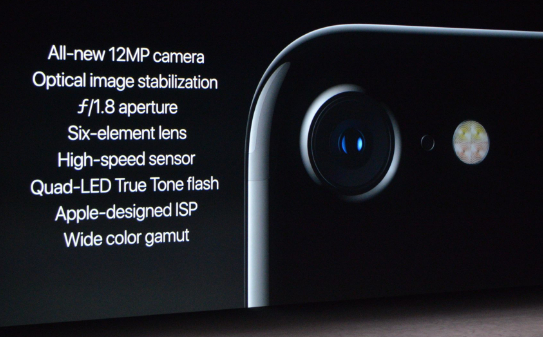 At least, that model has a Dual Optics camera module that - although not unique to the iPhone - really gives the handset a real imaging performance boost. 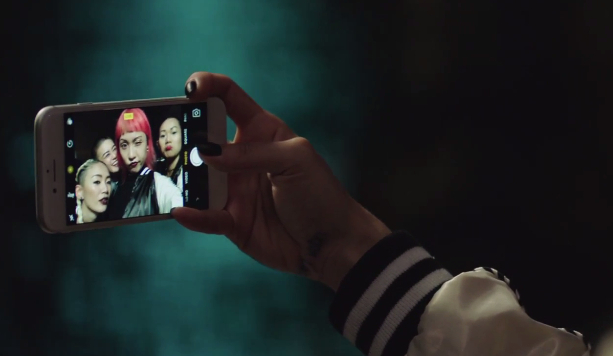 Of the two, that phablet is the one that I'm more inclined to getting and recommending. 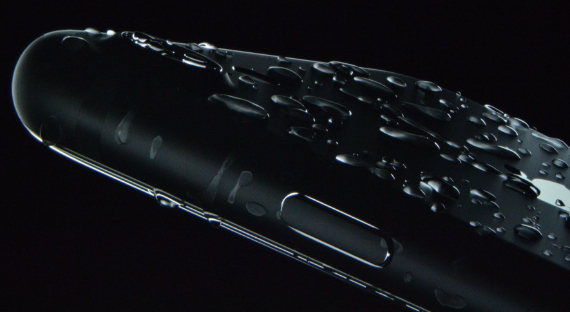 Sure, the smaller iPhone 7 also comes in this new Jet Black color, which looks downright sleek, and is likewise IP67 Certified to be dust and water resistant -- but I just feel like, when you put all the superficial changes aside, this line has clearly stagnated. For instance, although the screen is now brighter and has a wider color gamut (or wider color range), its size and resolution (4.7-inch, 1,334 x 750 pixels) are still the same as that of iPhone 6 from two years ago! Not to mention that iPhone 7's aluminum shell appears to be just a slightly modified version of Apple iPhone 6s' enclosure. Take away the larger camera module of the new model plus add some antenna lines at the back and you'll get the exact same look of its predecessor. Also, after thinking about it, I'm not a fan of the company's decision to remove the 3.5mm audio jack and to make the device completely wireless. 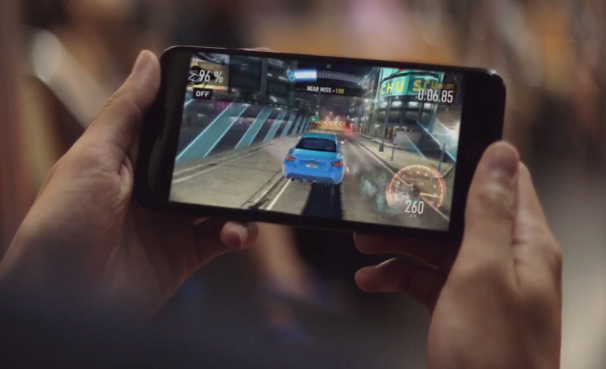 I'd prefer to get that port at the expense of having a slightly thicker phone. There's just so much you can do with that jack like plugging in an external microphone for vlogging or doing interviews. I mean, it's not like there's a shortage of accessories out there that can work with it. If there's a sliver of light in all these, it would have to be the Apple iPhone 7's enhanced imaging capabilities (if a bit). It's not quite as good as you'll get on the iPhone 7 Plus but I think it's more or less a good upgrade if you're coming from the iPhone 6 or even the 6s. 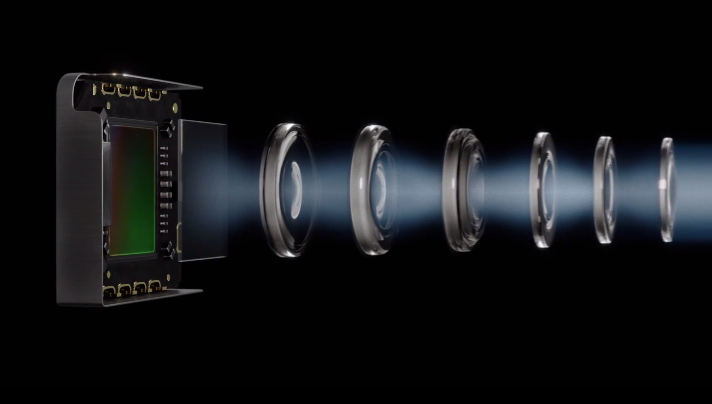 According to the company, the redesigned iSight camera at the back - which now incorporates a 12 MegaPixel sensor, OIS, f/1.8 aperture, six-element lens, and a 50% brighter Quad-LED True Tone flash - takes amazing photos both day and night. 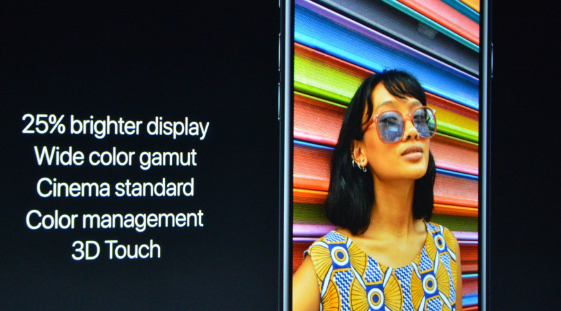 Watching Apple's first promotional video for this device, it's clear that users will be able to appreciate the enhanced power of the rear camera more at night or in low light conditions. I'd like to try that out. 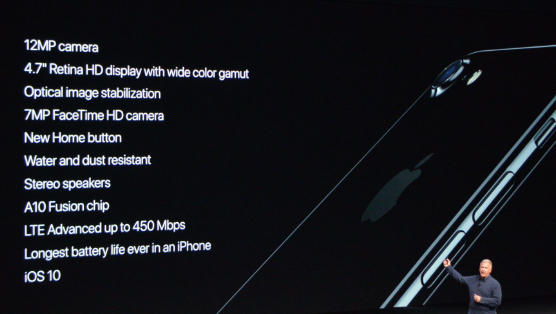 Now, as for the FaceTime HD camera in front, I'll just echo what I noted in my Apple iPhone 7 Plus article that I posted earlier: As someone who enjoys taking selfies and who's planning to record more vlogs, I love the fact that it can now shoot 7MP selfies and record Full HD 1080p videos. I think it's a welcome improvement coming from the 5MP and 720p front snapper of the iPhone 6s. 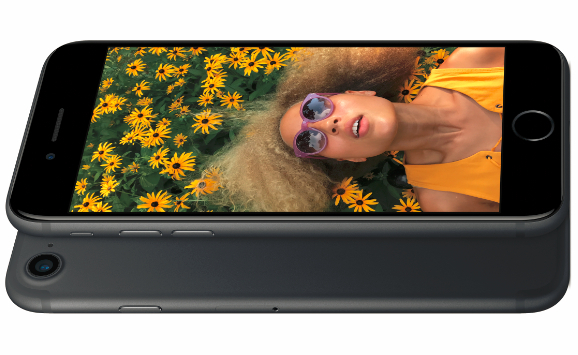 Apart from the Apple iPhone 7's good imaging performance, another thing that saves this model from being dubbed as but a more flashy reproduction of its predecessor is its powerhouse set of internal hardware. This handset runs iOS 10 with the beastly Quad Core Apple A10 Fusion chip, has a Hexa-Core graphics card - delivering the best mobile gaming experience you can get from any mobile device out there, and offers 32GB, 128GB, and a whopping 256GB internal storage options. The combination of these innards make the iPhone 7 and the 7 Plus arguably the most powerful handset duo that has ever been released. If you love listening to music or watching movies on your iPhone with loud speaker on, I believe you'll appreciate the Apple iPhone 7's new stereo speaker system that's made better by an additional output located in the earpiece. 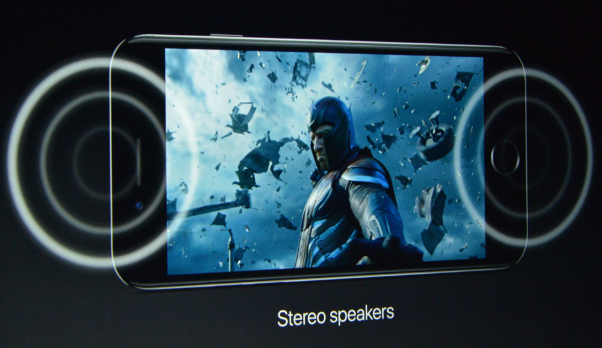 Apple says this system is twice as loud and offers increased dynamic range of sound as well as higher quality of calls over speakerphone. So what do you think, TP Friends? 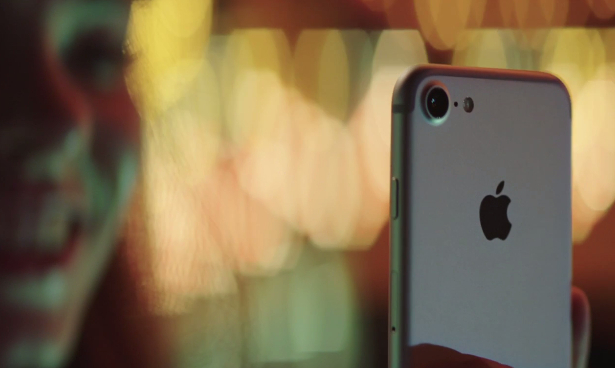 Is the Apple iPhone 7 a good upgrade coming from the iPhone 6 or 6s? Let me know your thoughts in the comments section below. 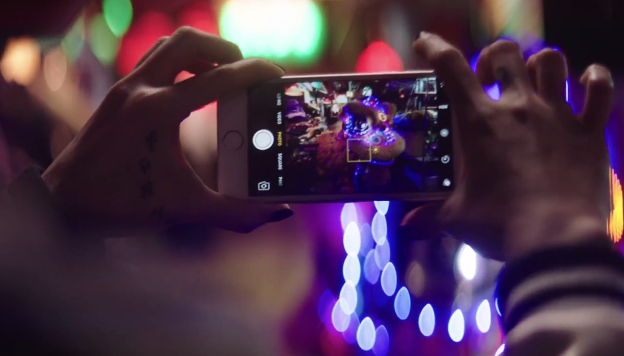 When is the Apple iPhone 7 arriving in the Philippines and how much will it be? Off hand, I can only give you my guesstimates based on the Apple iPhone 6s' price upon launch and release date last year. Looking back at my previous posts, I believe that the iPhone 7 will officially land here via Apple's network partners on or before the first week of November 2016 with SRP starting at around Php 38,000. Update as of November 4, 2016: Smart Communications has started taking pre-orders for Apple iPhone 7 Postpaid Plans. The Hero Plan is Plan 2499 (with 30-month lock-in period), which gives you the device for free along with 15GB of Data, 1 free app monthly, Unlimited texts to all networks, and 80 minutes of calls to all networks.